DUT expected to re-open on Monday - SABC News - Breaking news, special reports, world, business, sport coverage of all South African current events. Africa's news leader. Violent protests forced the institution to be closed last week. 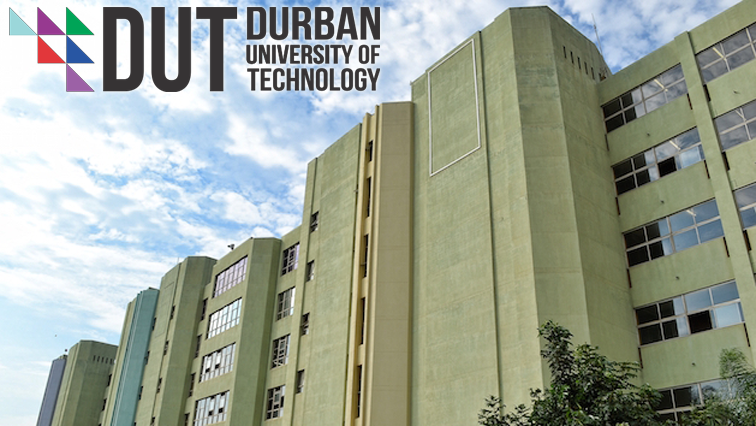 The Durban University of Technology (DUT) is expected to re-open on Monday morning to allow the resumption of registration and NSFAS funding queries. However, the academic programme remains suspended. This after violent protests forced the institution to be closed last week. 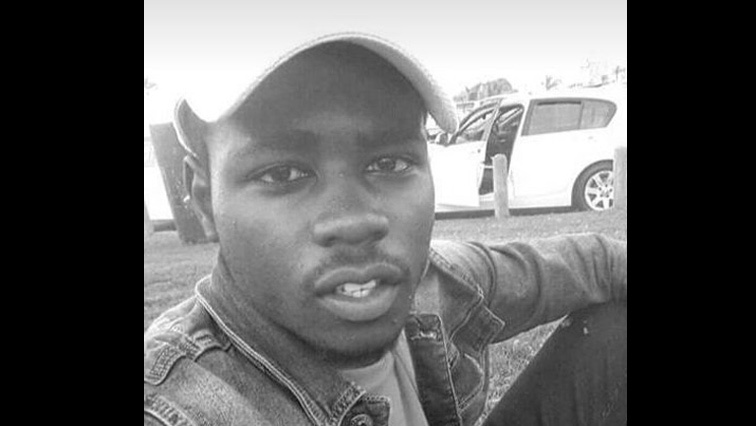 20-year-old Mlungisi Madonsela was shot and killed in a scuffle between students and security guards. Meanwhile, over the weekend DUT staff member Dr. Euvette Taylor was found dead on campus residence in Durban. A case of murder is being investigated by Berea police as Dr Taylor’s body was found with assault wounds. His vehicle had been stolen and later recovered in Umlazi, south of Durban. The University is expected to host a memorial service for 20-year-old Mlungisi Madonsela this week. DUT senior management last week met with the Student Representative Council to discuss matters contained in their memorandum of demands. This entry was posted on 11 Feb 2019,09:14AM at 9:14 AM and is filed under South Africa. You can follow any responses to this entry through the RSS 2.0 feed. Both comments and pings are currently closed.